Although WhatsApp was developed as a messaging service that functioned as a simple chat, the truth is that thanks to its sudden and accelerated success, this application was changing through its versions and updates to the point of resembling a social network thanks to the multiple functions it integrates. But that’s not all, because WhatsApp has also become a fundamental tool for most people, especially for those who run their own business or company, as this platform allows you to get a message to all your customers, partners or distributors quickly and efficiently. 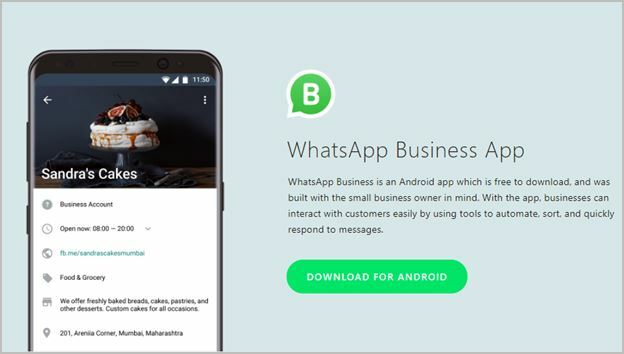 That’s why the developers of this mobile application decided to launch WhatsApp Business, an app that supports Android devices and is available for free in the Google Play store. This complementary service offers multiple options to its users. For example, it allows a more interactive communication with customers, in a simple and effective way, since it has several tools that help to organize and answer the messages of any customer or partner automatically, making the communication more fluid since more messages can be answered in a much shorter time. 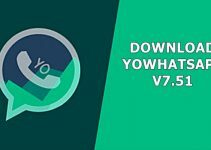 1 How to download WhatsApp Business? 2 What can you do with WhatsApp for Business? 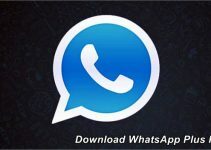 How to download WhatsApp Business? 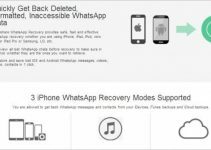 The method to download WhatsApp Business is very simple and only takes a few minutes. You have to go to the Google Play homepage and search for it by clicking on the magnifying glass icon. Then, click on the download option and wait a few minutes for the application to download completely and be installed. Here’s the official Google Play download link. What can you do with WhatsApp for Business? With WhatsApp Business people can create a professional profile for their company, which has the most important information for customers, such as the exact address and a detailed description of the company. You can also add other data such as your e-mail address and the official company website if you wish. Tags greatly facilitate communication with users, as they offer the possibility of organizing chats and contacts using tags, which will help the user to find them with great ease, since they will not have to search for chat by chat until the desired contact is found. 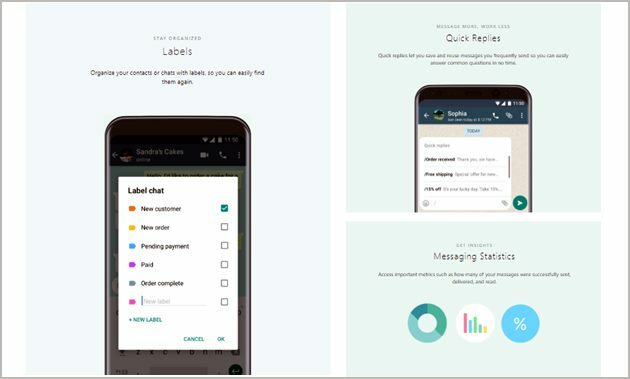 One of the most interesting features of this application are the quick replies, which give users the option to save and resend messages that are used on a recurring basis, being one of the best options to answer recurring questions from customers. You’ll be able to access critical information, such as how many messages were delivered, how many were sent, and how many were read satisfactorily. You have the option of setting an absence message when you can’t be available, so your customers will know when you can reply. In addition, you have the possibility to create a welcome message to show your company or business to your customers. How about WhatsApp Business? Did you know him? Now you know exactly what it is and what it’s for. If you have a company, this app is the best option to communicate with your customers.